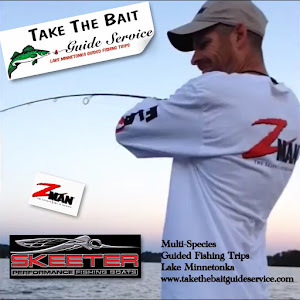 Come spend time on the water with Take the Bait Guide Service. We'll put you on the fish, so the fish can take the bait! The 2019 fishing season on Lake Minnetonka is here! 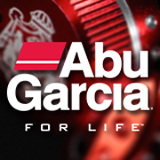 We provide everything you need to have a successful time out on the water. 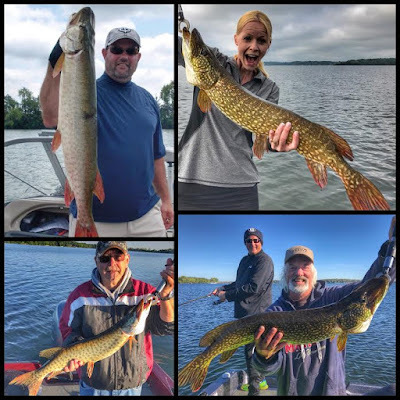 We offer bass fishing, northern pike fishing, musky fishing, walleye fishing and panfish fishing. Lake Minnetonka is located just west of downtown Minneapolis. Minnetonka is Minnesota's 10th largest lake. 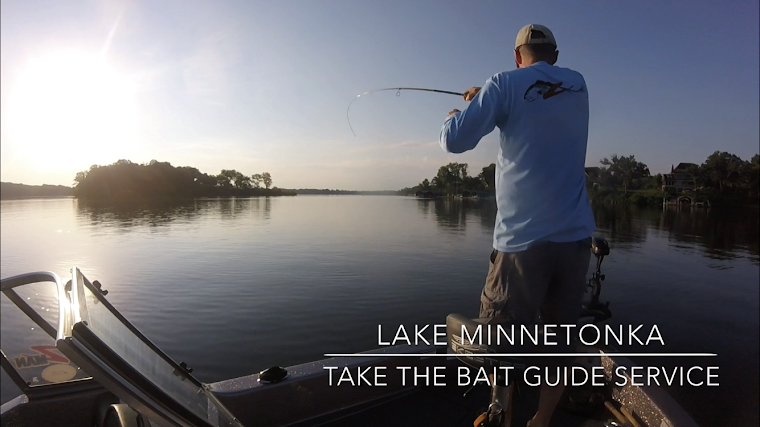 Lake Minnetonka is made up of many large bays and provides excellent habitat for many species of sport fish. Mike has 20 years of fishing experience on Lake Minnetonka fishing for all species of fish. 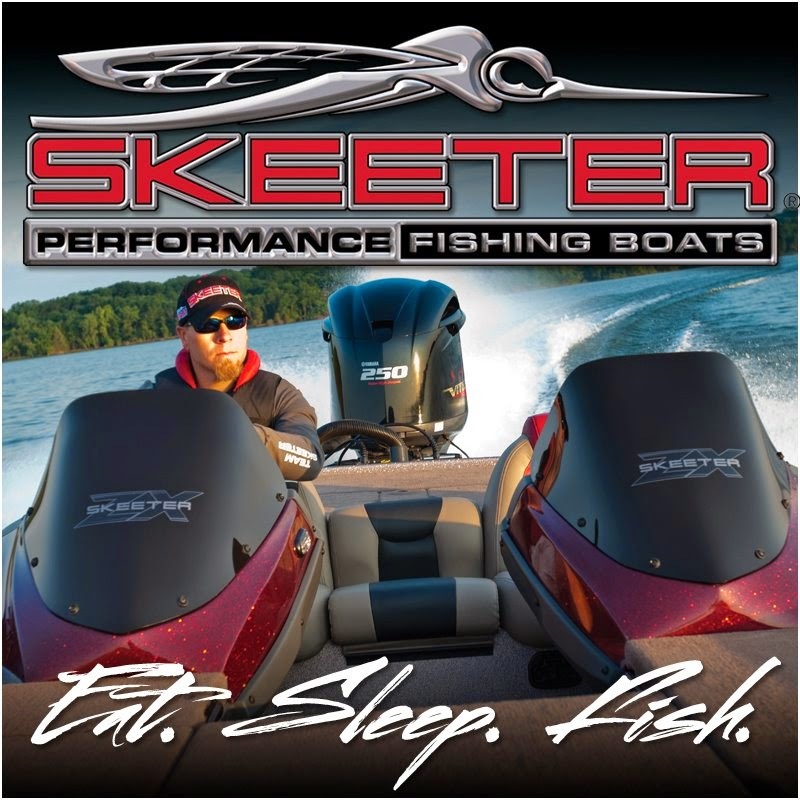 Mike spends 4-5 days on the water and stays on top of fish location and the recent trends. 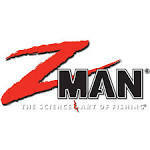 Let me share my passion for fishing with you! 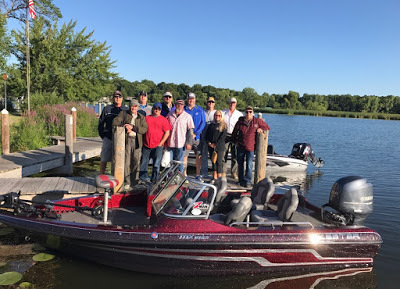 Whether you are the serious fisherman, just want to get out with the family, or have clients you want to get out on the water we accommodate all levels of fishing experience. From individual trips up to 4 people to large corporate events we can make your day a fun and exciting time on the water. For updated fishing reports click on my facebook link at the bottom of the page. 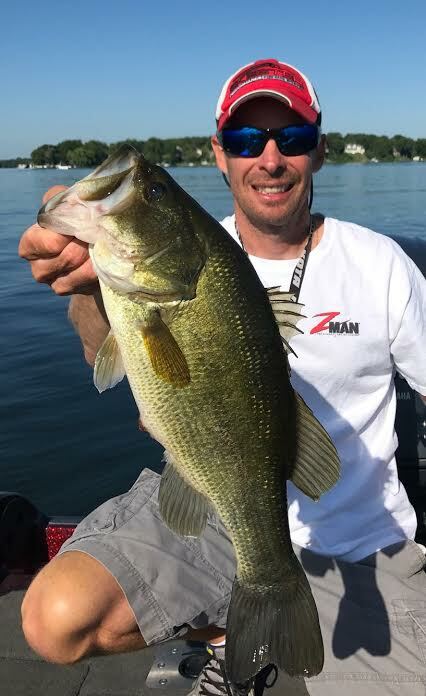 Lake Minnetonka is an outstanding bass lake. Many bass tournaments are held on the lake each year. From late May into October bass fishing on Lake Minnetonka provides plenty of action. There are an abundant of bass from 2-4 lbs and many bass in the 5lb and up range. Bass can be found throughout the entire lake from lilly pads to docks you can find fish eager to tug on your line. Smallmouth bass can also be found in the lake as well as rock bass. Lake Minnetonka has a great northern pike population. In a recent DNR lake study, “Lake Minnetonka lacks the small hammer handle fish”. Most fish sampled were between 20 -29 inches. 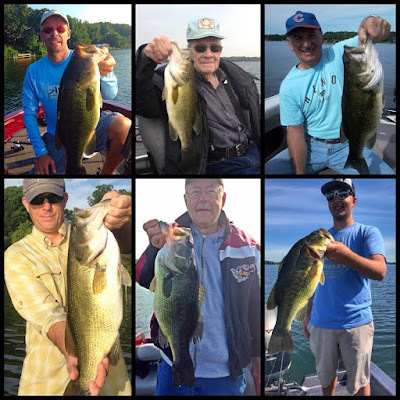 Many 3-5lb fish can be caught and it is not uncommon to land a fish over 30 inches long. These fish can be found throughout the lake from the shallows to the deeper weed lines. They are aggressive fish that provide a great fight that keeps you coming back for more. Lake Minnetonka is stocked with walleye every other year. 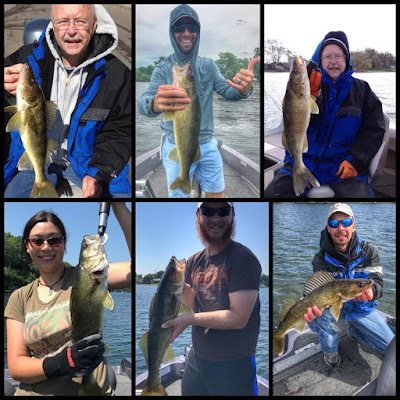 The state fish (walleye) can be found throughout the lake on rocks, along deep weedlines and shallow during low light periods. Spring and fall fishing are great times to set out in search of our state fish. During winter months walleyes can be a great target through the ice. 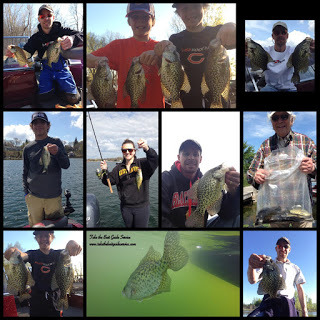 From crappies, sunfish, and bluegills Lake Minnetonka provides year round exciting fishing for these species of fish. Crappies and bluegills may not be the state fish, however they are caught most often. Crappies are fun and easy to catch and provide wonderful tasting fillets. There are two types of crappies found in Lake Minnetonka. The black and the white crappie. Black crappies are more common in Lake Minnetonka. Both types travel in schools and feed on small fish and insects. In the spring from ice out until they spawn crappies can be found in the shallows. Small jigs and crappie minnows are a sure bet to catching these great fish. Lake Minnetonka is full of sunfish. From bluegills to pumpkinseed these fish can be found roaming the shallows and weeds throughout the summer months. In winter during ice fishing it’s not uncommon to find a large school of these fish in deeper water where you could catch a hundred fish in a day.